although as a courtesy to others we would recommend at least moving it off or to the side of a path. Please do not leave bagged dog waste behind unless the bags are biodegradable. If there are no dog bins available it is better to take your bagged waste home with you, as plastic bags will not degrade and are a danger to wildlife. 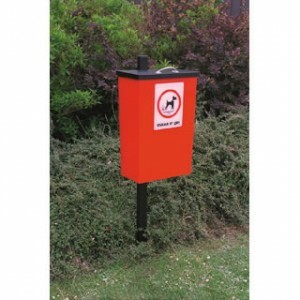 Below is a map of dog bins locations (or litter bins if councils advise to use these for dog waste). – Surrey Heath, Spelthorne, Runnymede, Reigate and Banstead, Guildford, Epsom and Ewell.